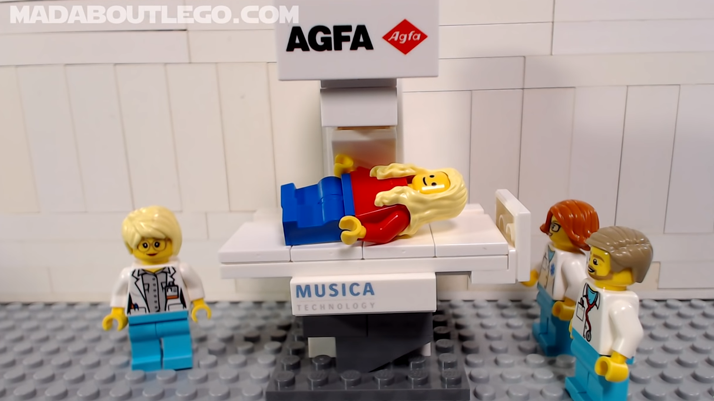 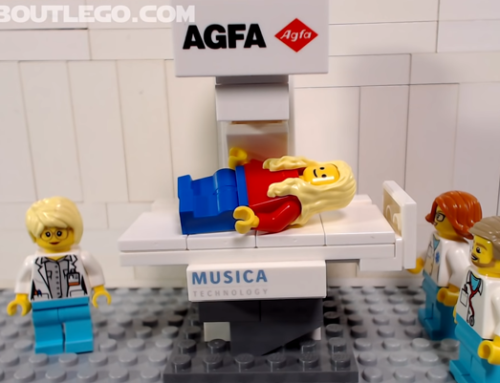 Agfa HealthCare continues to enable augmented intelligence in its IT and Imaging solutions to further improve productivity and patient care. 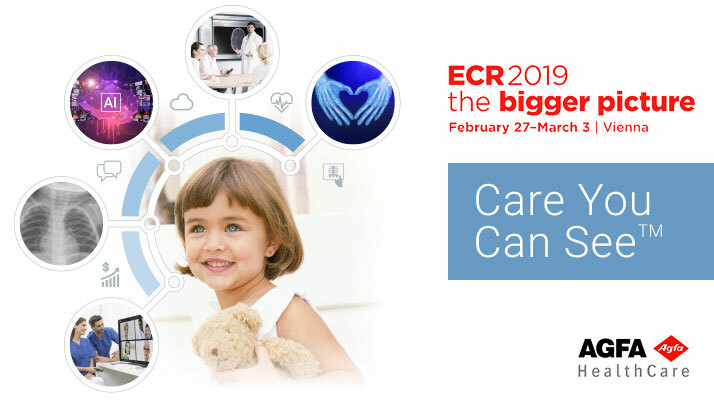 Agfa HealthCare congratulates the European Society of Radiology (ESR) on the 25th occasion of the ECR event, and is proud to have participated in every edition since the beginning. 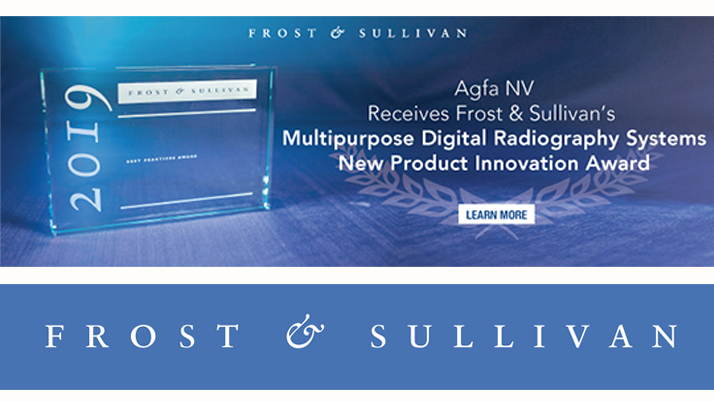 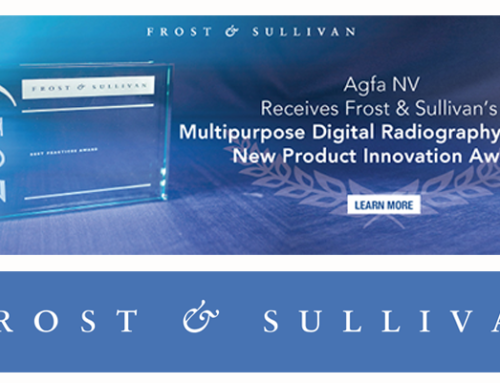 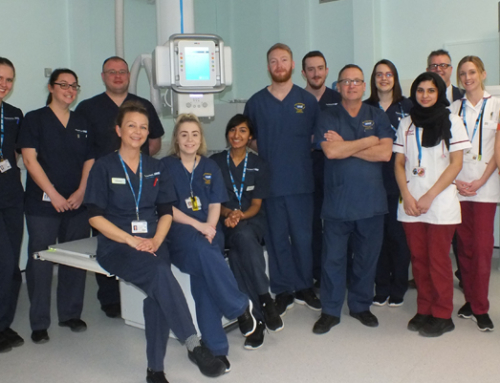 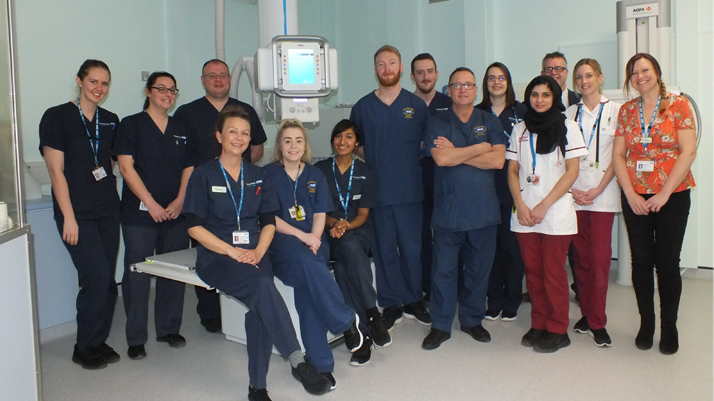 A lot has changed over these years, but together with ESR, Agfa HealthCare has remained at the forefront of imaging, developing and innovating leading-edge radiology IT and radiography solutions. 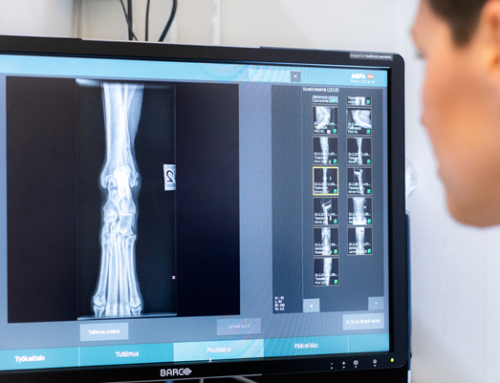 The company continues this approach at ECR 2019, where it is demonstrating how bringing intelligence to its comprehensive IT and imaging portfolios will improve the delivery of patient care and productivity. 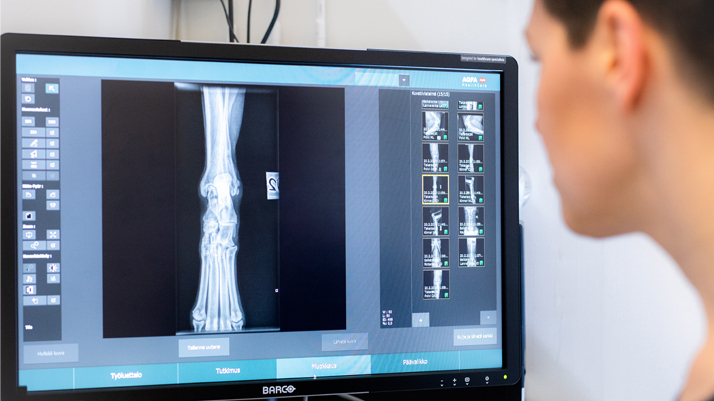 Enterprise Imaging and digital radiography solutions powered by MUSICA enable workflow efficiencies and clinical collaboration, and enhance patient care, experiences and engagement.